A full-color illustrated introduction to the lives and art of major artists developed especially for young students. Each DVD and companion book analyzes the reproductions of key master works, and children learn new ways to observe and think about art. 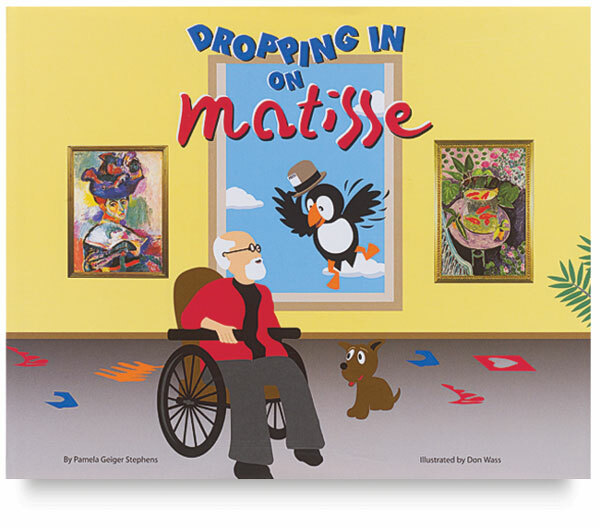 Puffer flies into 20th century Paris to meet Henri Matisse and discovers how Matisse's paintings evolved from colorfully painted patterns to unique paper cutouts. 24 minutes.